Uniquely Human (2015) is your guide to understanding autism and how it affects the people who live with it. 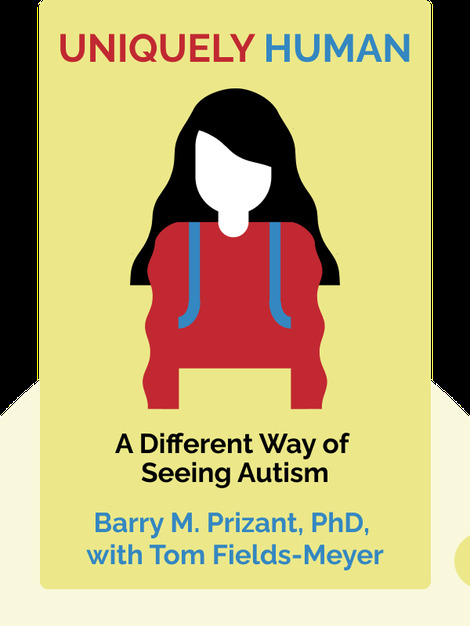 These blinks examine the everyday challenges faced by people on the autism spectrum, and looks at how the people in their lives, from family to teachers and aides, can support and encourage them. 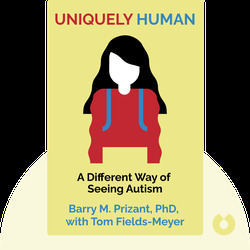 Barry M. Prizant, PhD, has spent four decades working on the subject of autism in universities, hospital clinics, summer camp programs, private practice and consulting. Tom Fields-Meyer is the author of Following Ezra, a book about his relationship with his autistic son. His writing has been published in the New York Times Magazine, the Wall Street Journal and the Los Angeles Times.